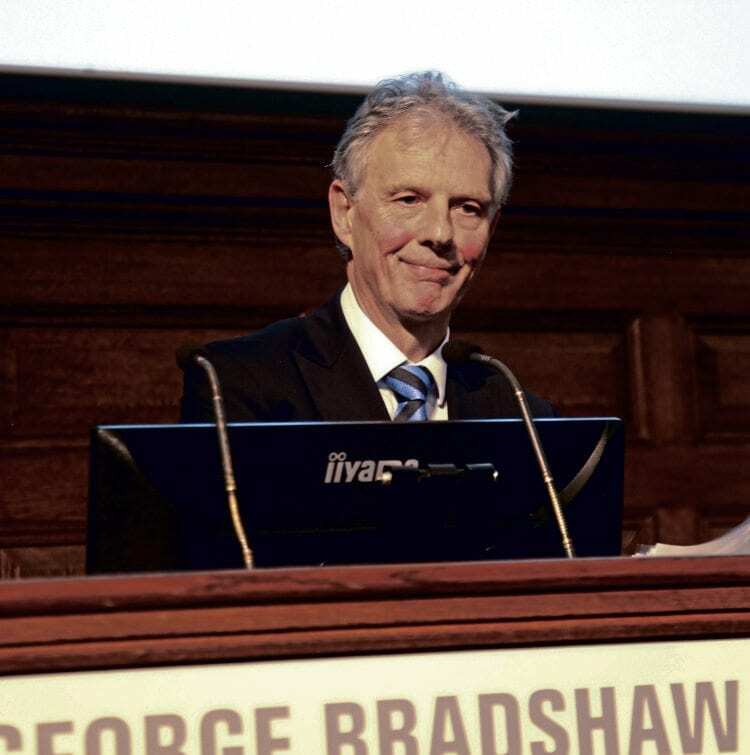 KEITH Williams, who is leading the Government’s ‘root and branch’ Rail Review, outlined his first five months progress at the annual George Bradshaw lecture on February 26. Speaking to a packed audience of rail industry executives and managers, the former British Airways CEO and deputy chairman of John Lewis Partnership said if the airline industry was likened to a game of chess, then the complexity of the rail industry was, by comparison, equivalent to a Rubik’s Cube – and only 5.8% of the world’s population can solve that! 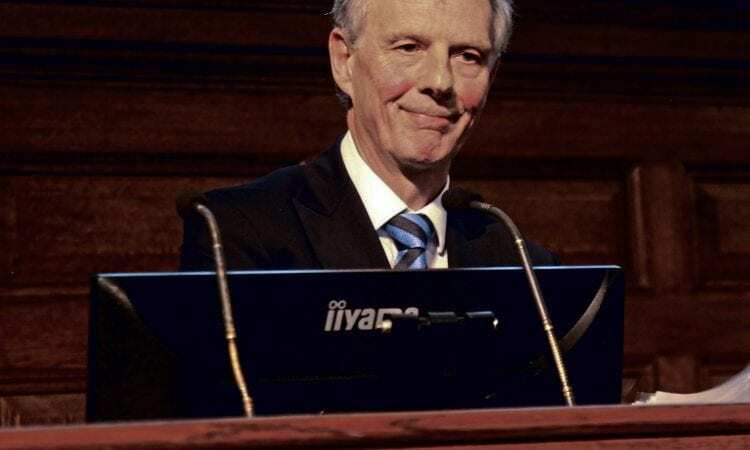 He added in one form or another there had been around 30 reviews of railways, but this one was different as it had been instigated and is backed by the Government. Read more in the April 2019 issue of The RM – on sale April 3!